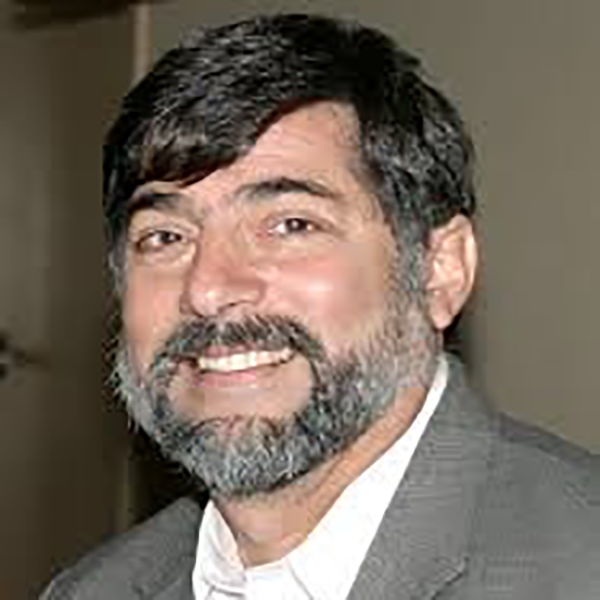 Ulises Castellon, CPCU, RPA has worked as a claim’s professional for over thirty-five years. He has managed extensive first and third party litigation and testified as the PMK. In 1996, he associated with Fire Cause Analysis (FCA), a premier forensic investigation and engineering firm. He is currently the Chief Operating Officer for FCA. Ulises is also the principal of a consulting business, ClaimsAnalysis where he serves as an expert witness in claims handling and coverage matters. Mr. Castellon regularly teaches courses on issues ranging from arson and fraud investigation to Fair Claims Practices and Ethics for Claims Professionals. He earned his Chartered Property Casualty Underwriter (CPCU) designation in 1989 and is a past president of the Sacramento Valley Chapter. He is bilingual and has acted as a media spokesperson for local news and information programs, including Spanish -speaking television. Society of Property and Casualty Underwriters. Sacramento Valley Chapter CPCU Board of Directors. President: 1997-1998.